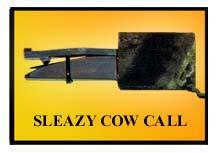 Item # SC – The Sleazy Cow Call produces a raspy cow-in-estrus call that drives bulls crazy. 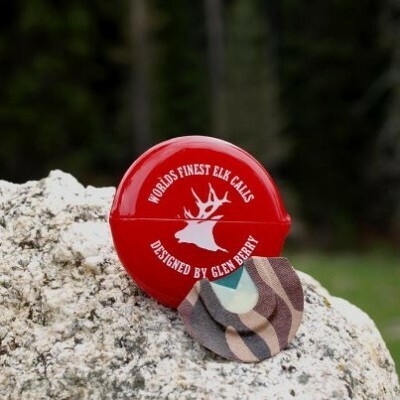 This call is great for locating bulls at long distances or bulls that become call shy. The Sleazy Cow Call was used in our DVD’s, “Hot Bulls Classics” and “Hot Bulls III” with great success.